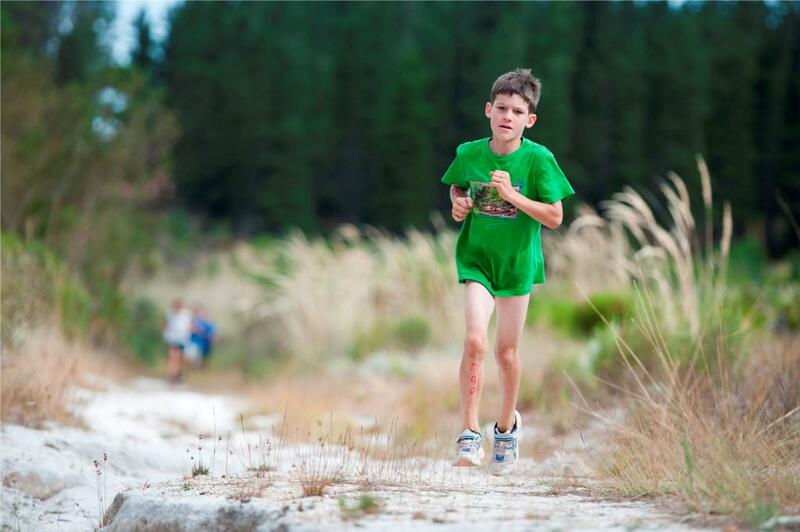 Taking place at the magnificent PEZULA Private Estate Field of Dreams, the Totalsports XTERRA Kids Race will feature a run/bike format. Each entrant will receive a goody bag and medals will be awarded to all finishers! XTERRA Kids in action at the Totalsports XTERRA Grabouw Kids Race presented by REHIDRAT® SPORT that took place in the Western Cape in February this year. Family and friends are encouraged to show support on the day! For more information on the TOTALSPORTS XTERRA presented by REHIDRAT® SPORT please contact Stillwater Sport & Entertainment on 086 138 3591, email entries@stillwatersports.com or visit www.stillwatersports.com. For more information on the Knysna Oyster Festival visit www.oysterfestival.co.za.